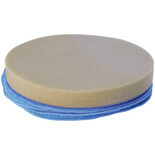 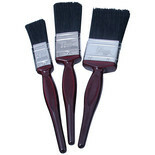 Contains: 1x 1", 1x 1.5", 1x 2"
This 3 piece all purpose brush set offers a balance between price and quality. 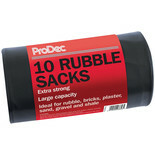 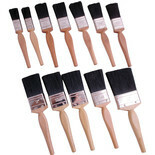 This popular 12 piece set combines a quality brush, with a good mix of sizes suitable for most painting tasks. 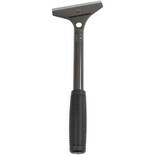 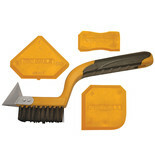 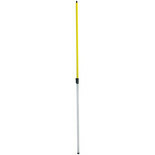 This heavy duty wall scraper pre-fitted with 4" blade, which easily outperforms standard scraper blades. 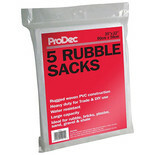 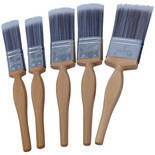 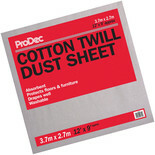 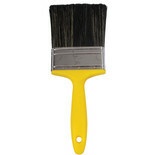 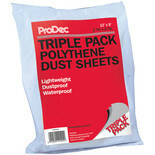 This 5 piece synthetic brush set is complete with a superior finish. 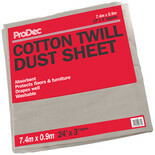 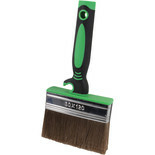 This traditional masonry brush has been designed specifically for masonry paint application with the blend of pure bristle and polyester filaments for performance and durability.